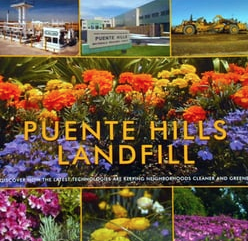 Welcome to Puente Hills Landfill waste! Puente Hills Landfill is a family owned business and has been operating in regional Western Australia since 1999. Operations are based from branches in Bunbury, Kojonup, Esperance, Manjimup and Margaret River, providing services to the Federal, State and Local Government Authorities; retail; the service sector, mining; and processing sectors throughout the South West and Great Southern Regions.